On 22 November, churches and public buildings around the world, including the houses of the British Parliament, will be lit up in red as a sign of solidarity with persecuted Christians across the globe. Numerous studies have shown that Christians are by far the most persecuted religious group in the world, with some 90,000 Christians killed for their faith in 2016 alone, while as many as 600 million were prevented from practicing their faith. 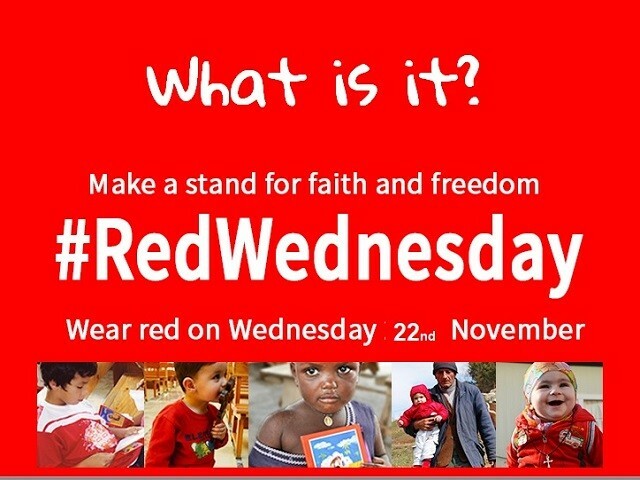 The event known as #RedWednesday calls attention to the plight of Christians in hostile situations around the globe by using the color red to evoke the notion of Christian martyrdom. Aid to the Church in Need (ACN), a Catholic organization that assists persecuted Christians, has organized the event in conjunction with Christian Solidarity Worldwide (CSW). According to ACN, the rights of people of faith are “largely ignored in a society whose secular focus knows little about religion and cares even less.” A 2015 report found that Christians suffer widespread discrimination and ridicule even in the United Kingdom. For this second annual #REDWEDNESDAY, organizers are inviting people to show their solidarity by wearing red, lighting buildings or landmarks red and holding peaceful prayer events. Along with at least 10 cathedrals, the UK Parliament building will be lit up on Wednesday in honor of persecuted Christians and all those who suffer for peacefully held beliefs. Participating cathedrals include London’s Westminster Cathedral as well as others in Ayr, Edinburgh, Paisley, Birmingham, Norwich, Wrexham, Derry and Armagh. 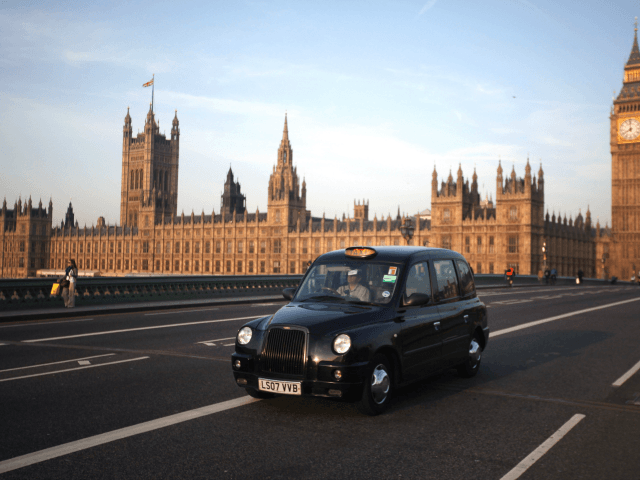 John Bercow MP, the Speaker of the House of Commons, and Lord Fowler, Speaker of the House of Lords, gave the okay for the lighting up of the houses of Parliament at the request of a number of parliamentarians, many of whom had been contacted by constituents. This will be the second year running that Parliament will turn red for #RedWednesday. Red Wednesday will mark the culmination of a week of vigils and other events spanning from November 19 to 26. A solidarity service will be held outside Westminster Cathedral, with talks, testimonies, a video message by MP Jacob Rees-Mogg, music and speeches by Coptic Orthodox Bishop Angaelos, Neville Kyrke-Smith, national director of ACN (UK), and Mervyn Thomas, chief executive of CSW.